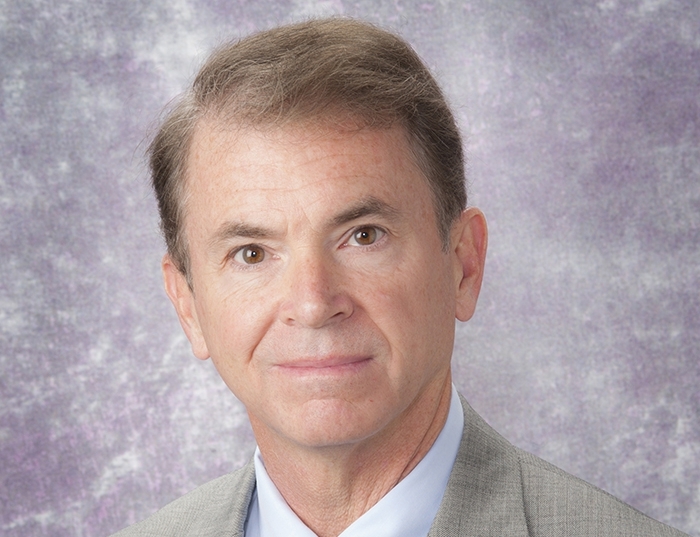 Timothy R. Billiar, MD, has served as the George Vance Foster Professor and Chair in the Department of Surgery at the University of Pittsburgh School of Medicine since 1999. He completed his surgical residency at the University of Minnesota and the University of Pittsburgh. Dr. Billiar’s research has been recognized with membership in the Institute of Medicine and the National Academy of Sciences. Dr. Billiar's publications can be reviewed through PubMed. Dr. Billiar has had a long-standing interest in the mechanisms involved in acute cellular and organ injury in inflammatory states such as shock, trauma, and sepsis. His laboratory focuses research in two main areas. The first area investigates innate immune mechanisms leading to activation of inflammation following acute cellular and organ damage. There is a special emphasis on damage associated molecular pattern molecules (DAMPs) and pattern recognition receptors (PRR) in this response. Model systems include organ ischemia and reperfusion, as well as systemic insults such as shock and tissue trauma. Analysis includes markers of inflammation, the immunological consequences of injury and inflammation, mechanisms of organ injury and genome wide studies. The second area of investigation includes examining pathways leading to cell death in hepatocytes. This work stems from Dr. Billiar’s long-standing interest in the actions of nitric oxide in the liver, and has led to an interest in understanding how cells such as hepatocytes regulate responses to both protective and damaging stimuli. The work involves both in vitro and in vivo systems. Dr. Billiar is also credited with initially cloning the human nitric oxide synthase gene. Dr. Billiar’s laboratory is currently funded by the NIH to investigate both research areas, including a Trauma Center Grant and a T32 training grant. He also holds seven U.S. patents associated with his research. The goal of all his research is to define mechanisms and identify therapeutic targets.